When we think about incorporating healthy foods into our diet, the thought of cabbage, broccoli, and rice comes to mind. The word diet carries a negative connotation and should be reserved for runway models and bodybuilders. At least that is what we think. While you may have a workout regime that would make the marines envious, if you do not incorporate healthy foods into your diet, exercising will be futile. We, as well as Customer Review, discerned that a healthy diet does not need to involve incorporating unpalatable food. In fact, several healthy foods are even tastier than what your favorite takeaway franchise stocks. You are probably wondering what foods we are referring to. We have compiled a list for you to use the next time you are out at a grocery store. We love to slap that peanut-butter on the bread or cram in some turkey mixed with lettuces and tomatoes in between two slices, but we need to be careful of the bread we choose. Experts have identified that whole-wheat bread, English muffins, and pita pockets should definitely be on your list. Wait, did you say muffins are healthy? We told you that your list is going to be palatable. 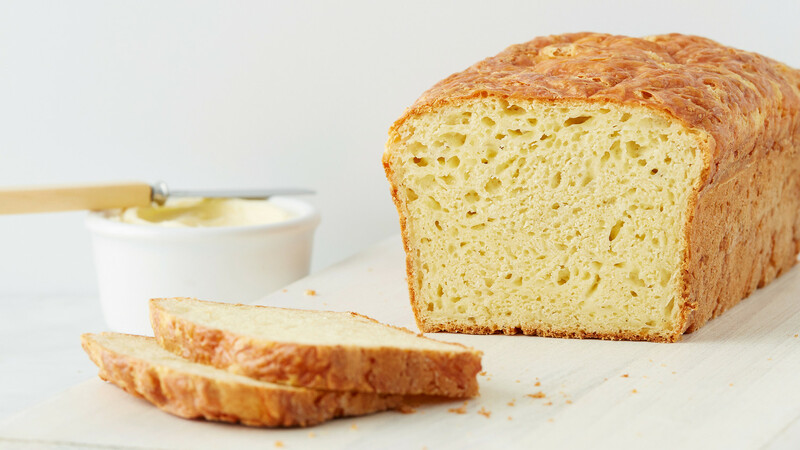 The experts stated that you should look out for the words ‘whole-wheat flour’ as the first ingredient on the label to ensure you have made the correct choice. ● Turkey breasts or skinless chicken. ● Ground turkey or chicken. 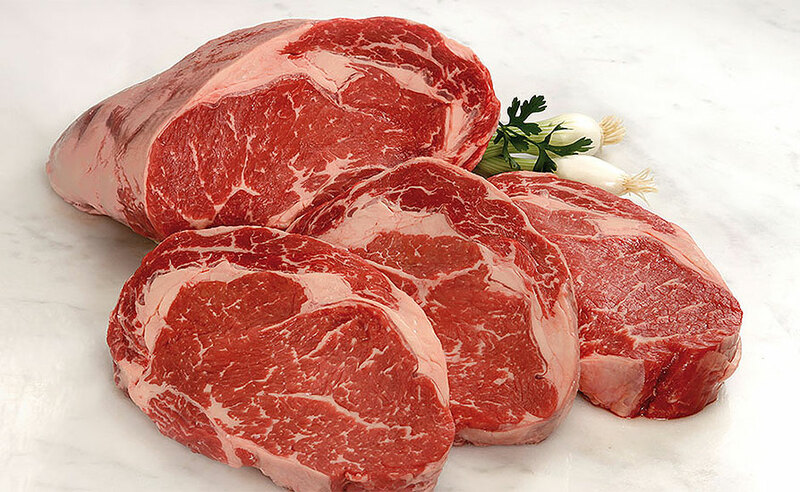 If your preferred choice is red meat, the experts have advised you to choose the one that is the leanest cut. How do you know which are the leanest cut? The meat with little marbling. The list just keeps getting better and better. 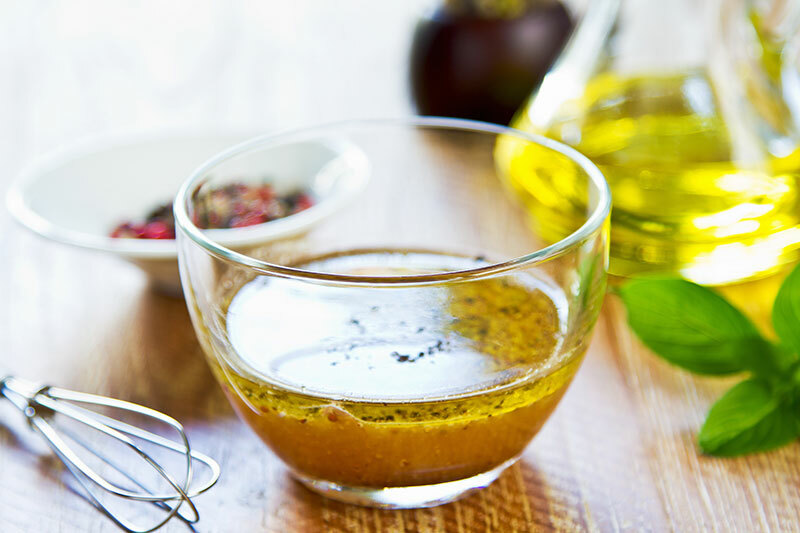 While you may have read correctly that sauces are part of the healthy list, you need to be aware of the specific sauces that the experts recommend. Most sauces and condiments contain a high level of sodium, therefore, you should be on the lookout for the ones that contain minimal amounts. The options to choose from include tomato sauce, red-wine vinegar, extra virgin olive oil, and salsa. Instead of choosing mayonnaise, which contains a high level of fat, choose light mayonnaise. We were not surprised to see this on the list. 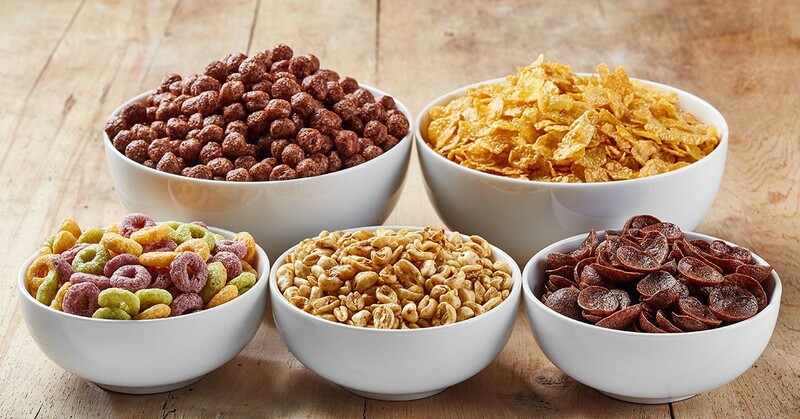 While cereals are considered to be an extremely healthy choice of food, it is also very delicious. The experts recommend when you are at the grocery store to have a peek at instant oatmeal and whole-grain, as well as multigrain cereals. If you are in a rush and prefer to dabble in a cereal bar, you should choose bars that contain low sugar and high fiber. 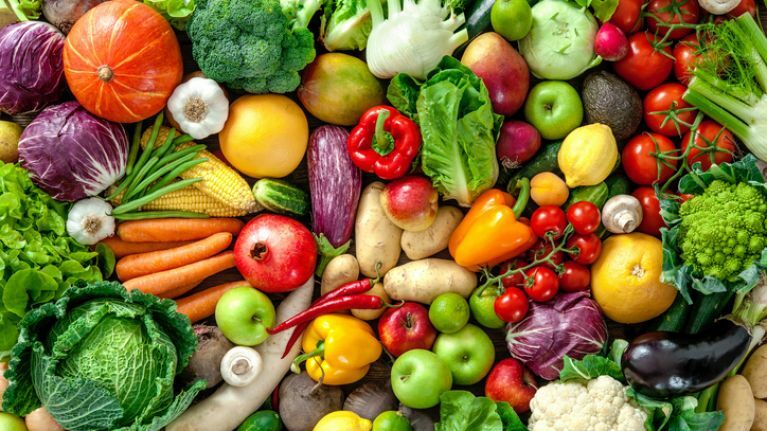 Yes, we know, you may not find broccoli, peas, and carrots to be the most interesting food source, but we had to include it on the list as these are very important to incorporate into your healthy diet. Nobody said that you have to eat these by themselves. Eat it with meat. We added meat to the list also, remember? 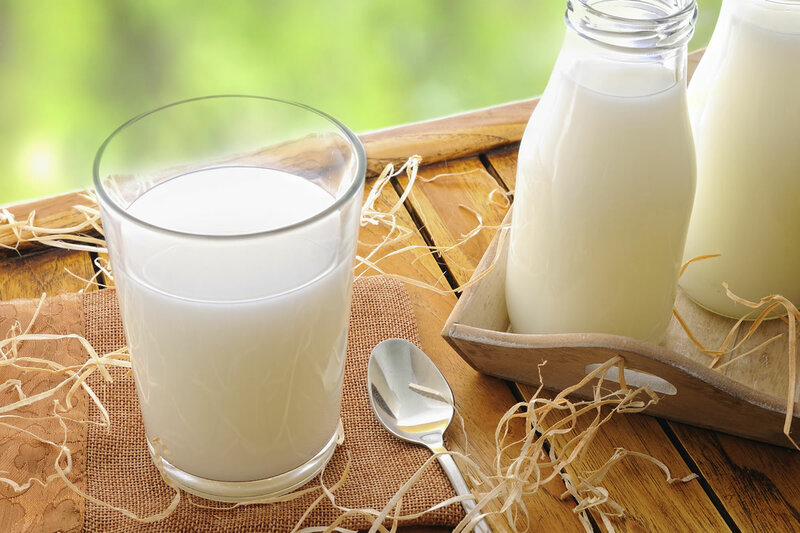 To ensure you consume a healthy breakfast, the experts have advised fat-free or low-fat yogurt, eggs, low-fat milk, and butter. Not bad. Who knew that breakfast could be so interesting? The experts have advised against buying yogurts that are flavored or pre-sweetened. When choosing the correct cheese, the experts say that you should choose Parmesan or goat cheese. Of course, this one is a given. 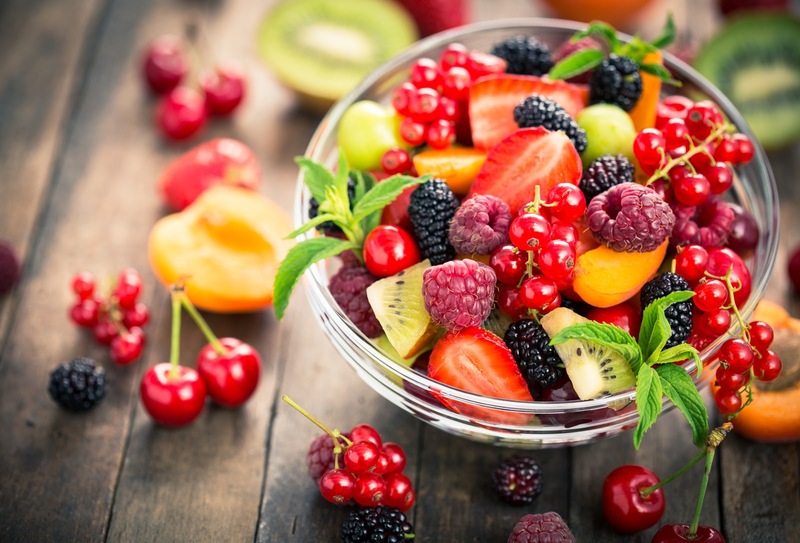 Fruit contains an incredible amount of vitamins that benefit our health. The experts suggest that you opt for raspberries, lemons, and oranges. Do not forget to grab a packet of bananas as well as it has been recommended. We saved the best for last. 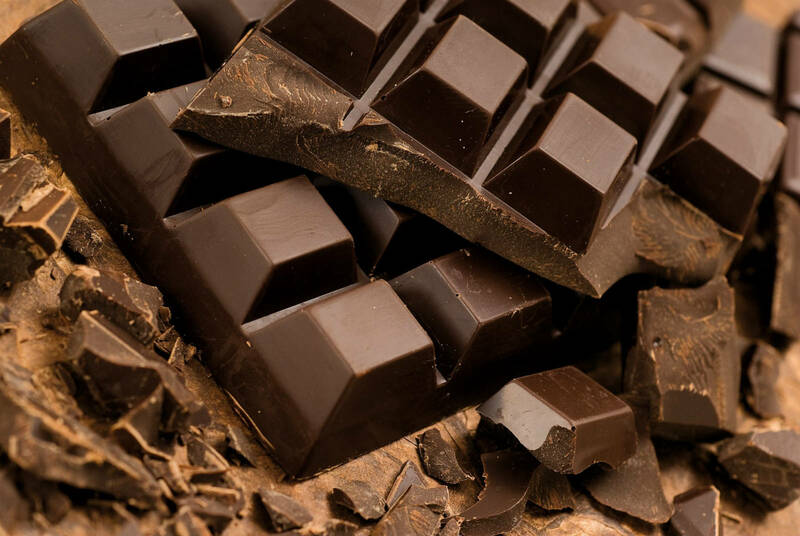 Studies have proven that dark chocolate has more antioxidants than a number of fruit juices. Dark chocolate is known for protecting the body from diseases and it can help to prevent heart conditions. Just in case we need to point out, dark chocolate is also an excellent source for boosting your mood.